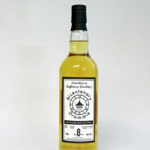 The 10 year old from Glenmorangie is a complex whisky but not heavy. 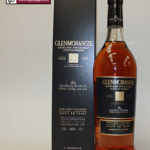 The 10 Years Old from Glenmorangie is a complex whisky but not heavy. There are so many different flavours going on. The current rebranded 10 year shows the work that has gone on to improve the depth even further. A great whisky. This non chill-filtered single malt is initially matured in bourbon casks then extra matured or 'finished' in oloroso sherry casks to create its rich taste. 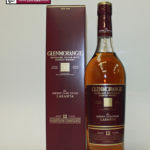 Glenmorangie Lasanta is full-bodied and rich in texture, with a wonderfully long and smooth finish.